"What a tone!" exclaims one critic, another extols his "flawless style". 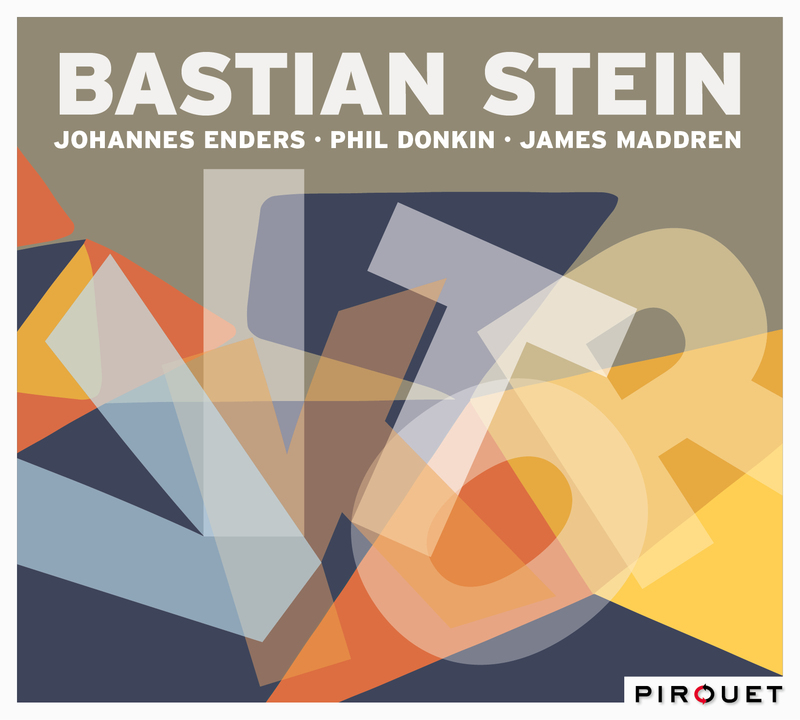 They all agree: Bastian Stein's first CD for the Pirouet label highlights the young trumpeter as an especially fresh, powerful voice in jazz. Now calling Cologne home, Stein was born in Heidelberg, Germany in 1983. 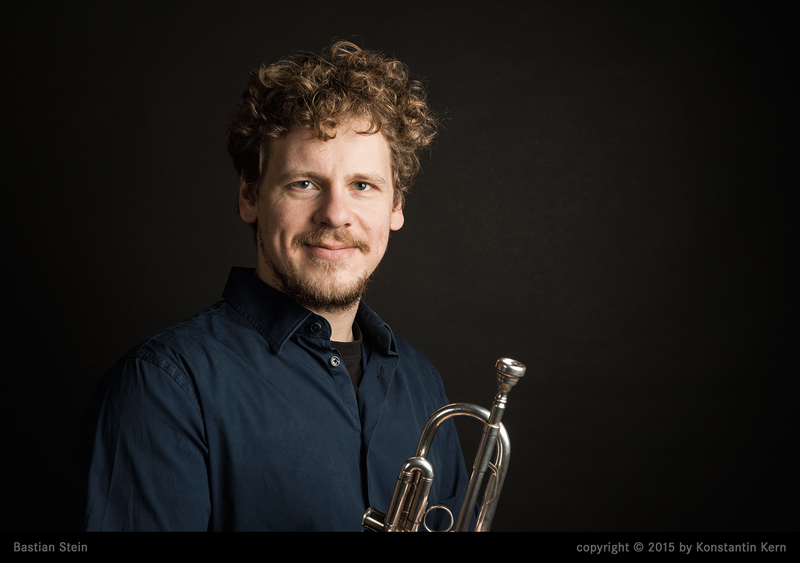 He grew up in Vienna where he began studying trumpet at the age of 15. Later in Amsterdam he studied with the great jazz trumpeter Ack van Rooyen and refined his play in New York studying with Bo Nilsson.